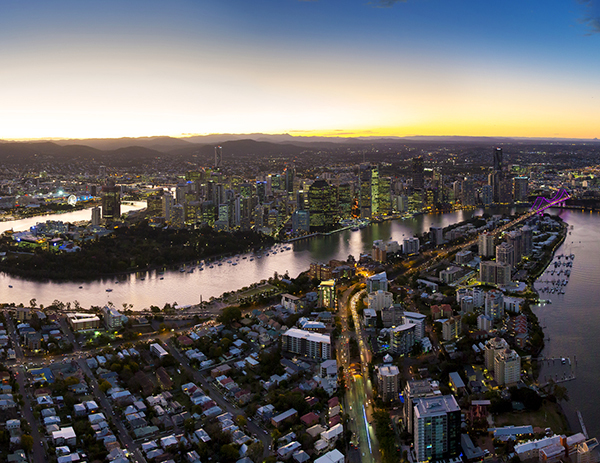 As the home of the apartment building last year declared the best in Australia, Brisbane is now planning an assault on the title again with a flurry of new projects. Brisbane-based DevCorp currently has about $300 million worth of new projects being built across the city. These include Lume at Kangaroo Point, The 28 in Fortitude Valley, Lincoln on the Park at Stones Corner, and The Woodstore in Chermside. Lume, designed by Cox Rayner, is a $100 million 13-level boutique tower with a rooftop sky lounge with an infinity-edge pool and gym, as well as landscaped gardens and sweeping vistas of the Brisbane skyline.